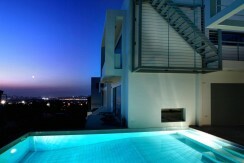 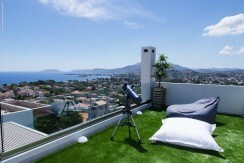 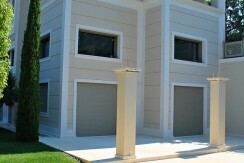 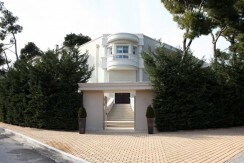 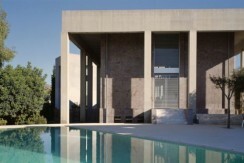 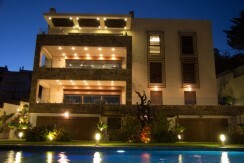 Our Office proudly offers you the best Collection of Luxury Athens Villas and Homes and in Attica. 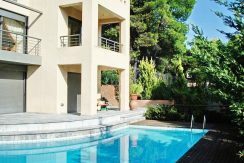 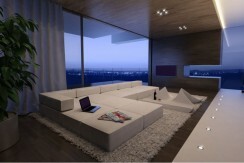 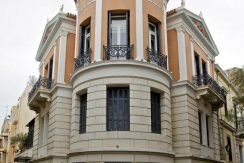 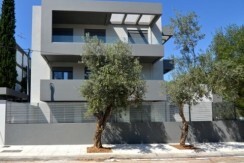 A carefully selected portfolio of luxury houses and beautiful maisonettes at the best areas of Athens. 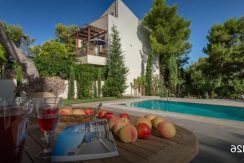 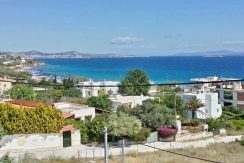 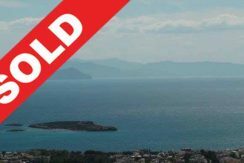 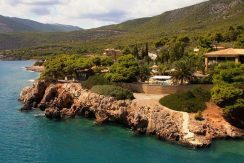 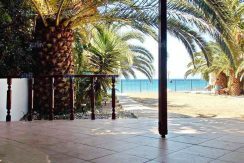 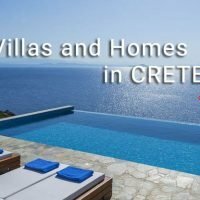 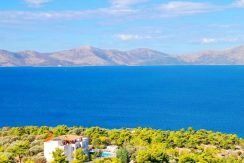 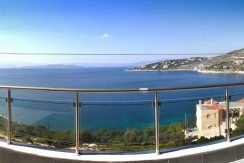 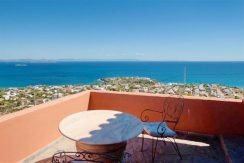 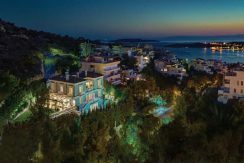 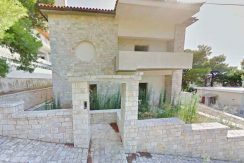 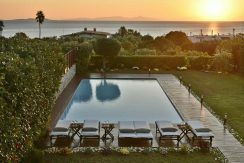 Villas near the sea at the South Coast of Attica, in Glyfada, in Vouliagmeni, Voula, Lagonisi, Paleo Faliro or Saronida but also excellent homes and Villas at the Northern Suburbs of Athens, in Kifisia, Marousi, Chalandri, Ekali and more. 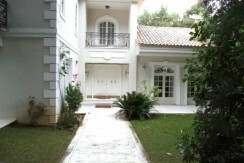 Athens is a global gateway to key markets in South East Europe, the Middle East and North Africa. 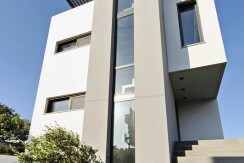 Athens offers strategic access to national and international markets due to excellent connectivity: the city center is 30 minutes from Athens airport and 15 minutes from Piraeus port. 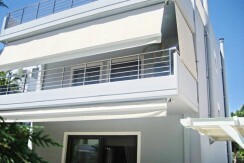 Comfortable, efficient and fast, the Athens metro is considered one of the best metro systems in Europe. 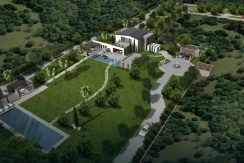 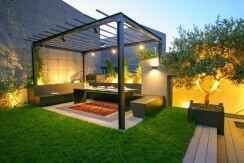 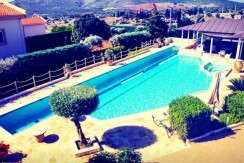 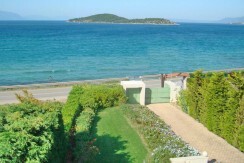 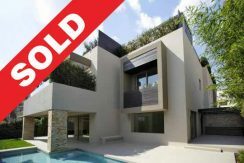 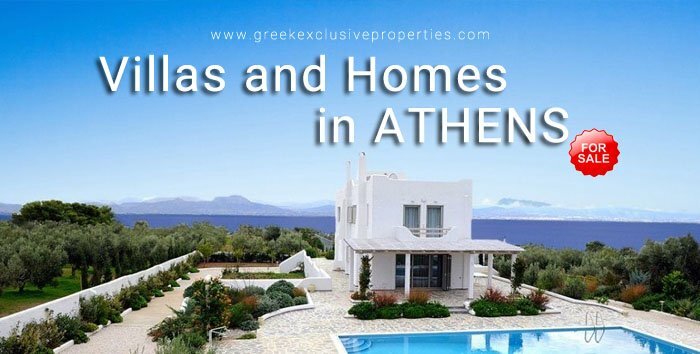 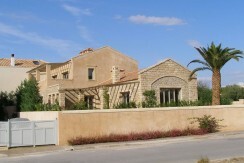 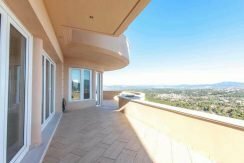 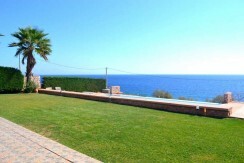 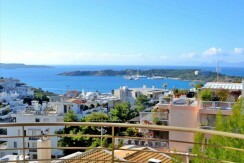 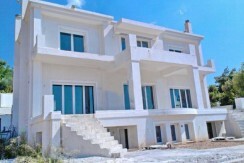 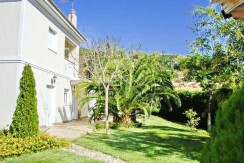 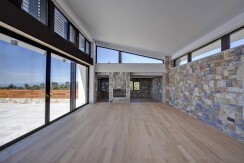 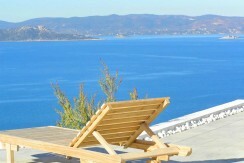 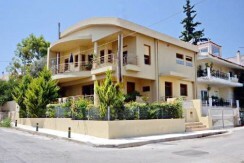 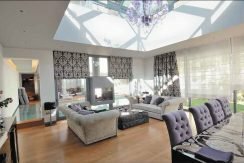 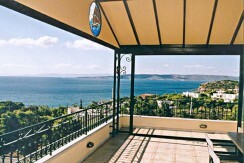 Greek Exclusive Properties can offer you the Best Villas and Homes for Sale in Athens. 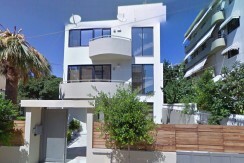 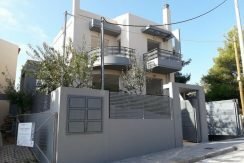 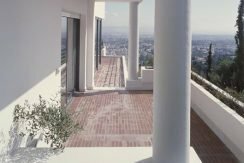 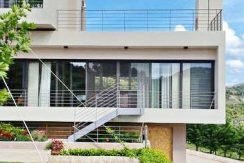 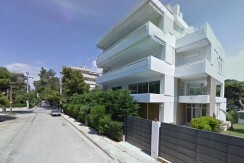 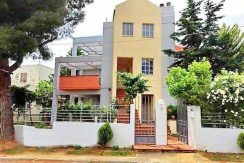 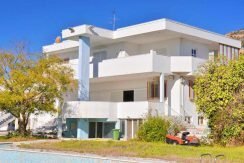 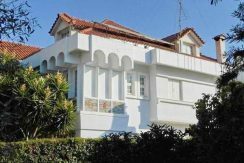 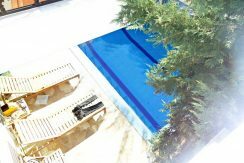 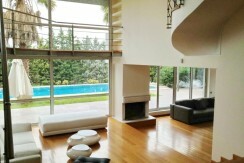 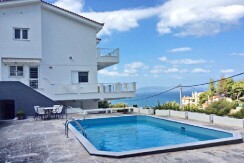 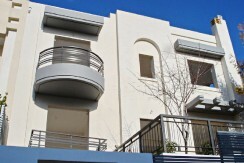 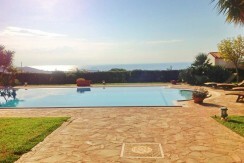 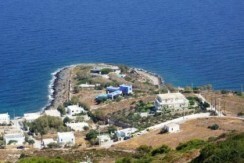 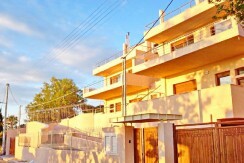 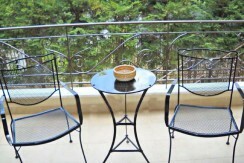 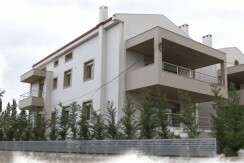 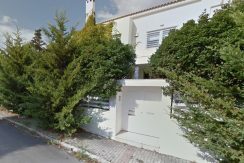 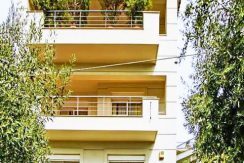 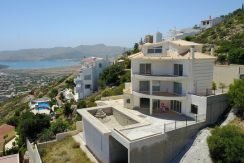 Luxury Minimal House Lagonisi Athens Heavily Reduced! 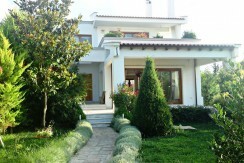 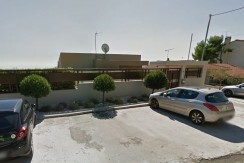 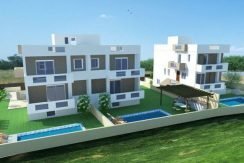 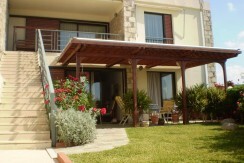 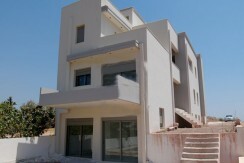 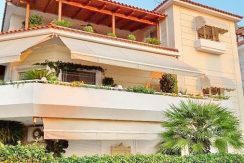 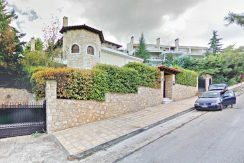 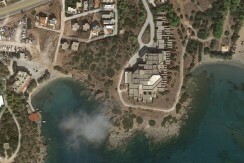 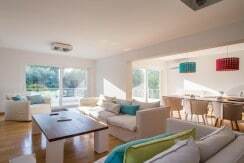 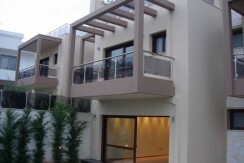 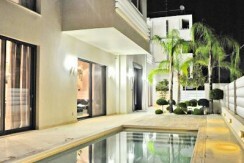 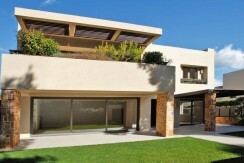 Athens Glyfada Golf Villa of 367 sq.m.